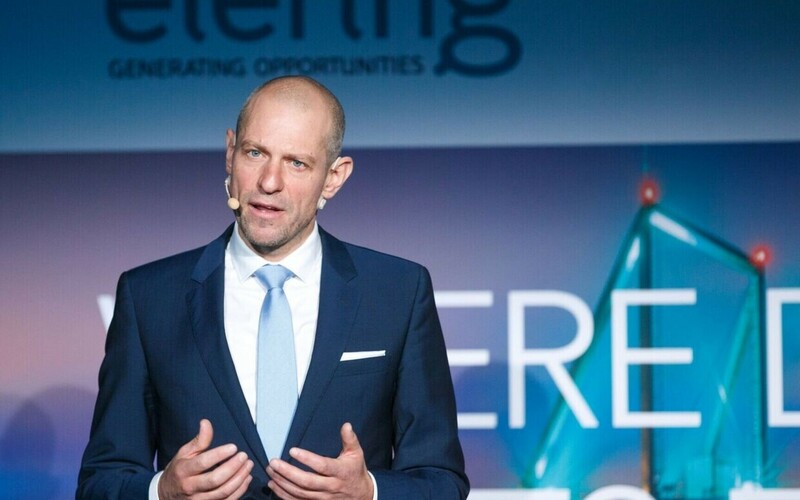 Network operator Elering's revenue for the first half-year was €71.4 million, its operating profit amounted to €17.9 million, and its net profit to €7.1 million. 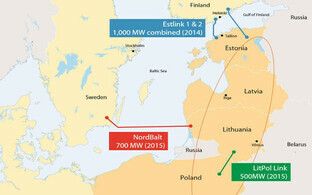 Elering runs Estonia's electricity and gas distribution networks. The company's revenue was €3.7 million higher than in the first half of last year, yet its profit decreased by €2.3 million in the same period in 2018. 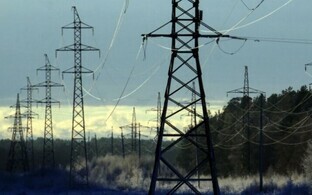 The reason for the drop is the 7.6% reduction of network fees for electricity in the third quarter of last year. 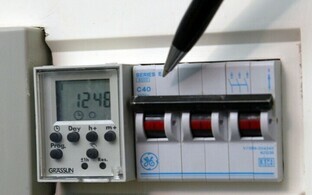 The company's profits were also influenced by the noteworthy increase in the price of loss energy, in turn connected to an electricity spot price hike. Cash flow from Elering's operating activities was €39.0 million in the first half of 2018. 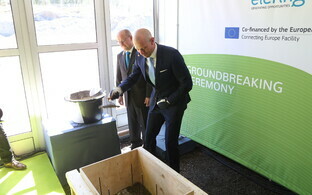 A total of €45 million was invested into fixed assets, €7 million in European Union grant aid received, and €2.3 million came in as congestion income. 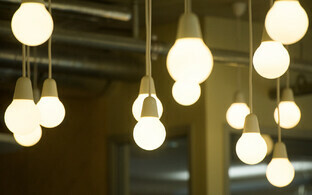 Cash flow from investments totalled -€35.6 million (ie. negative cashflow). At the end of the first half of 2018 the cash flow from financing amounted to €241.4 million, of which €224.3 million came in from bonds issued, €40 million were due to an increase of the company's share capital, €2.9 million were repayments of bank loans, and €20 million in dividends paid. 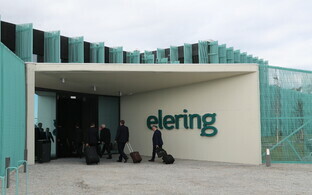 Elering's cash balance thus increased by €244.7 million to €326.7 million at the end of the first half of the year. The unusually high cash balance was due to the 12 July 2018 maturity date of older Eurobonds issued in 2011 in the amount of €235.4 million, including interest. Elering's balance sheet volume broke the billion-euro mark for the first time, at €1.1719 million on the last day of June. Equity made up €373.3 million, and liabilities amounted to €798.6 million.